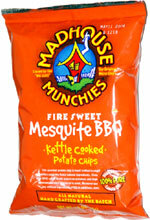 Taste test: These are very good kettle-style barbecue chips. They're crisp, very, very crunchy and sweet with a bit of a kick in the aftertaste. A treat from Vermont, the Green Mountain state. Smell test: Nice barbecue smell. 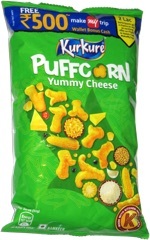 This snack was discovered by Mary in Vermont.